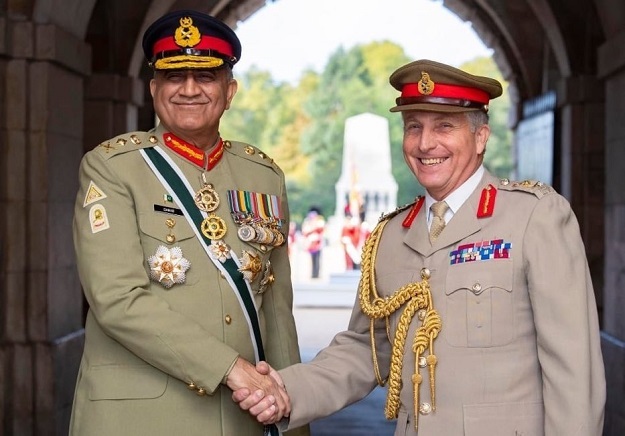 Chief of the Army Staff General Qamar Javed Bajwa on Friday said that the country is ready to take its bilateral relationship with the United Kingdom to the “next level” for mutual benefit as the country moves towards enhanced stability. 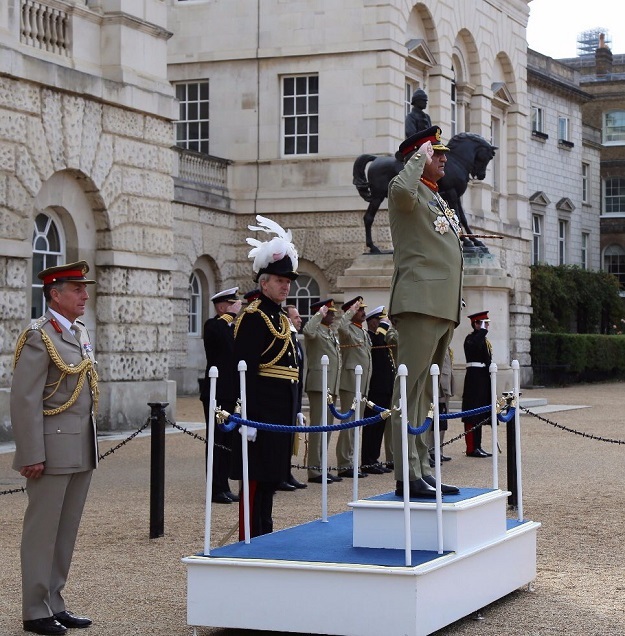 The army chief is currently in London on an official visit where he received a guard of honour upon arrival. Discussions with his UK counterparts touched on the bilateral bond created by the Pakistani diaspora in Britain and the two country’s shared interests in global politics and economics. According to the Inter-Services Public Relations (ISPR), General Bajwa met UK Chief of Defence Staff General Sir Nicholson Carter, and held delegation-level talks on the prevailing security environment and cooperation. 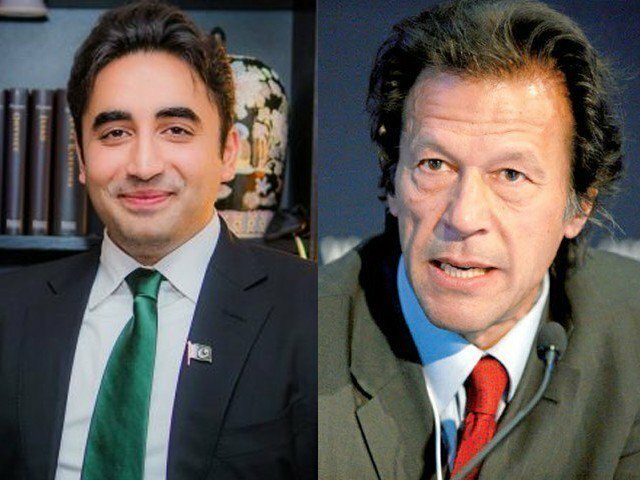 The army chief also called on Secretary of State for Defence Gavin Williamson, the Prime Minister’s special representative for Afghanistan and Pakistan (SREP) Gareth Bayley National Security Adviser (NSA) Mark Sedwill. The evolving regional security environment and matters of mutual interest were also discussed during the meetings, added the ISPR statement.